Thornhill Physiotherapy and Chiropractic Clinic. 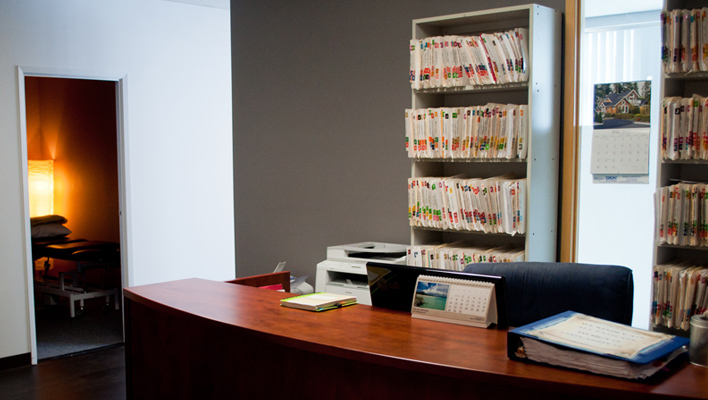 Our staff at our Thornhill location consists of highly trained Chiropractors, physiotherapist, Acupuncturist, Massage therapists, Athletic therapists, and Kinesiologists. We can offer a variety of expertise depending on your needs. Our chiropractors are well trained in all aspects of sports injuries, including orthopedic assessments, treatments using the latest techniques including Active Release Technique, Grasston, Kinesio tape, and medical acupuncture. Please see out Staff page for more information. Injuries in a car accident usually consist of multiple injuries to various body parts. 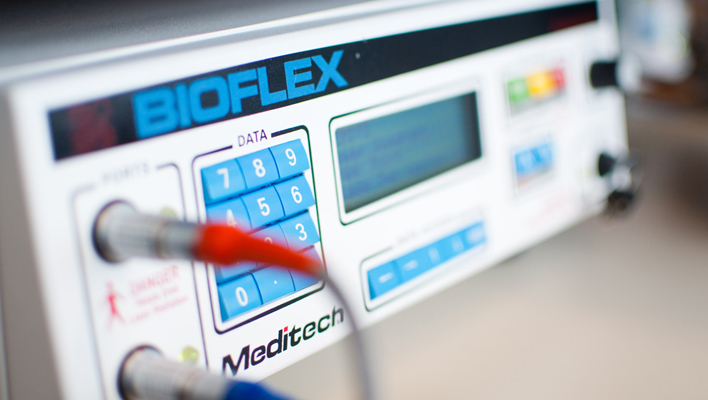 Proper recovery consists of not only proper treatment but also from proper diagnosis. 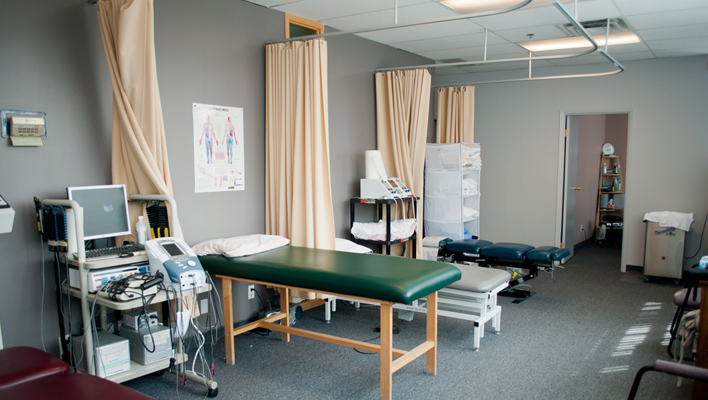 We offer a multidisciplinary approach to injury recovery, consisting of physiotherapy, massage therapy, acupuncture, rehabilitative exercises, as well as psychological consultations at our Thornhill location. 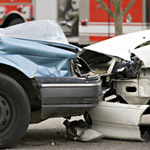 Please see our “car accident claims assistance” page for more information. Whether your shoulders hurt after you work out at the gym, or your knees hurt after your jog, we can help! 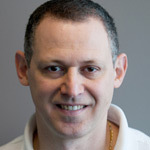 Our staff at our Thornhill location are trained in all the latest techniques that are being used in the industry today to treat the most elite athletes. 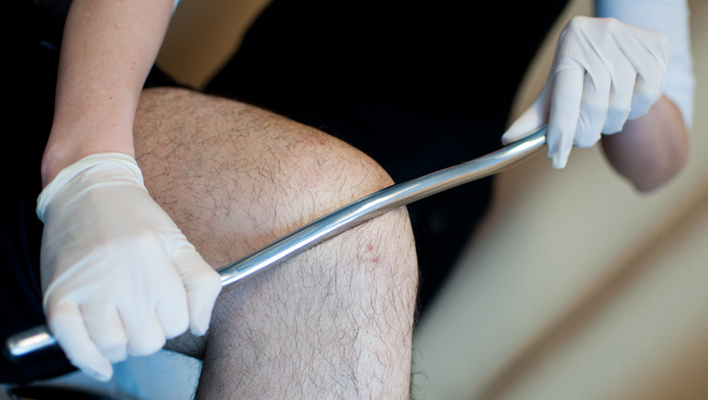 Our initial assessment will consist of a detailed biomechanical and orthopedic assessment, and treatment may consist of Active release technique, Graston therapy, laser pain therapy, as well as other manual techniques. We know you want to get back to your activities as soon as possible, let us help you! Peak athletic performance cannot be accomplished without proper conditioning. Let our staff design an athletic training program that will fit your needs, or your child’s needs. 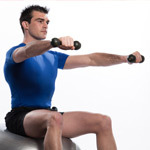 Our staff includes basketball and soccer coaches, as well as athletic and personal trainers. We can help design an off-season conditioning program specific to your sport, as well as competitive season programming. We offer one on one training at our Thornhill location which will allow you or your child to maximize his or her potential in their chosen sports. The path to success is through hard work, and we can help you pave the way.